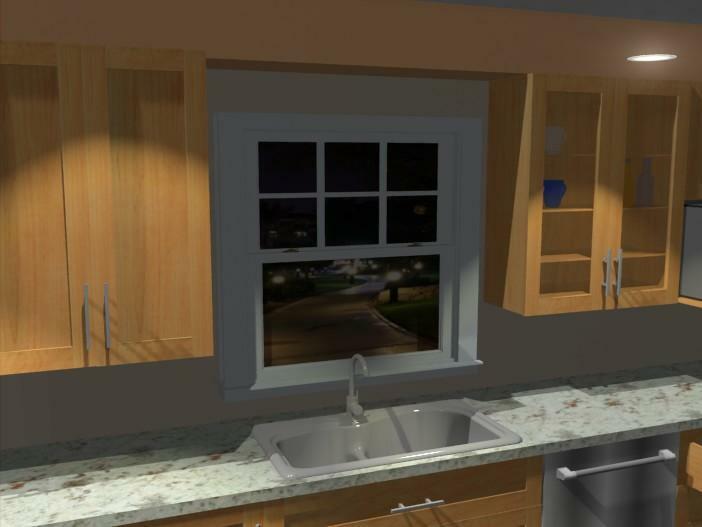 Adding lights into your project is as simple as a click of a mouse. You will find a catalog of different lights, including ceiling, table lamps, corner lights, and much more. 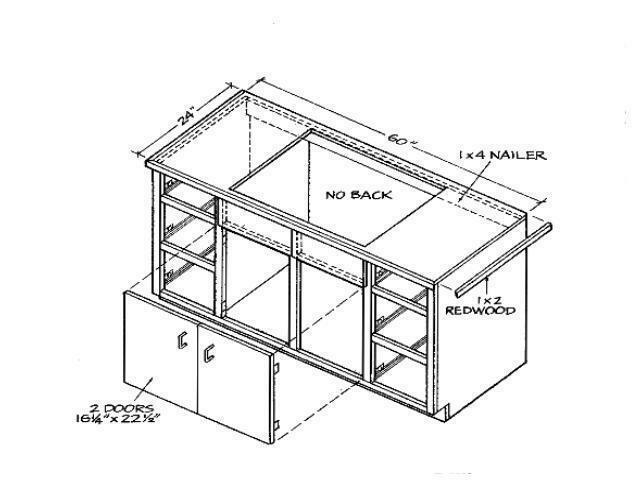 Frameless base cabinets are built for kitchen, bathroom, office spaces etcetera. 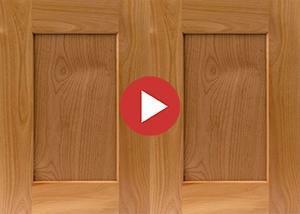 They are usually easy to build and affordable if you have a cabinet shop. 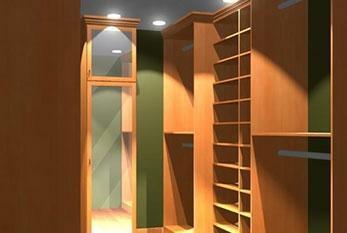 Closet renovation for homeowners tops the list of priorities when it comes to remodeling. 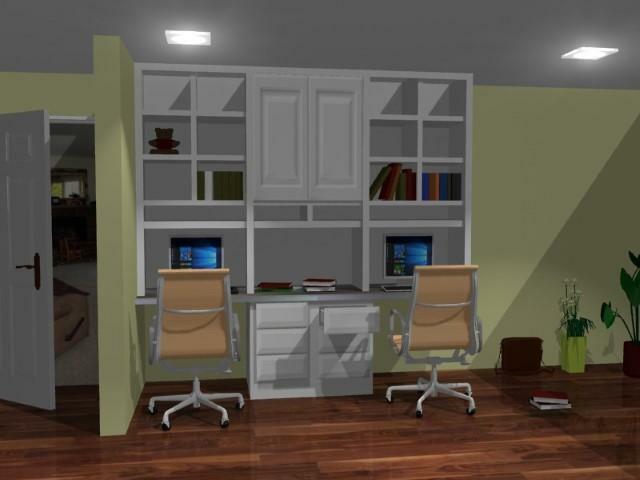 With a good closet design software, you are able to personalize the customer’s closet in endless ways. 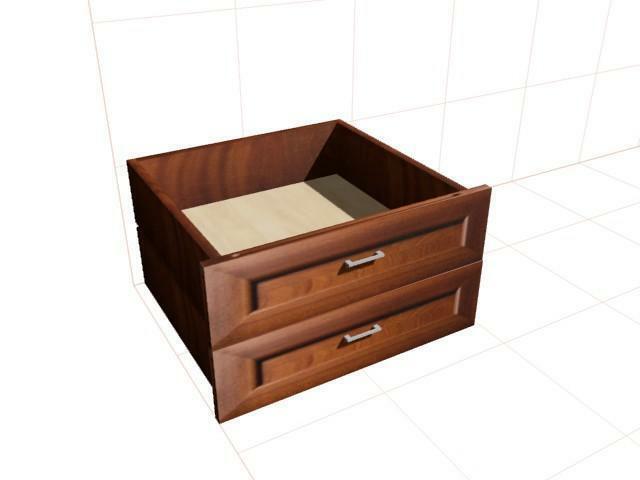 Pro100 enables you to present elegant and polished spaces. With accessories like mirrors, glass doors, integrated lighting and valet rods, you can achieve a refined project with custom built-ins that consist of neat finishes.